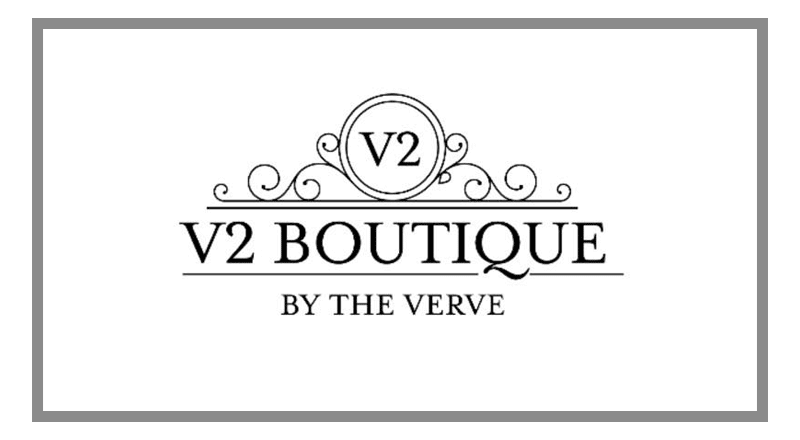 Its with great enthusiasm that we can announce the opening of V2 Boutique by The Verve in Ardara tomorrow 21st of September @ 2pm. Mary Meehan formerly Kennedy from Ardconnel, Ardara is opening her latest store under the fashionista brand The Verve in her home town of Ardara. The shop will specialize in cutting edge fashion including Ladies Clothes, Accessories and footwear, with expert staff on hand to help you find the ensemble you need. Mary started off young working in Alan Givens for 18 years, learning a lot and taking everything in as she worked. 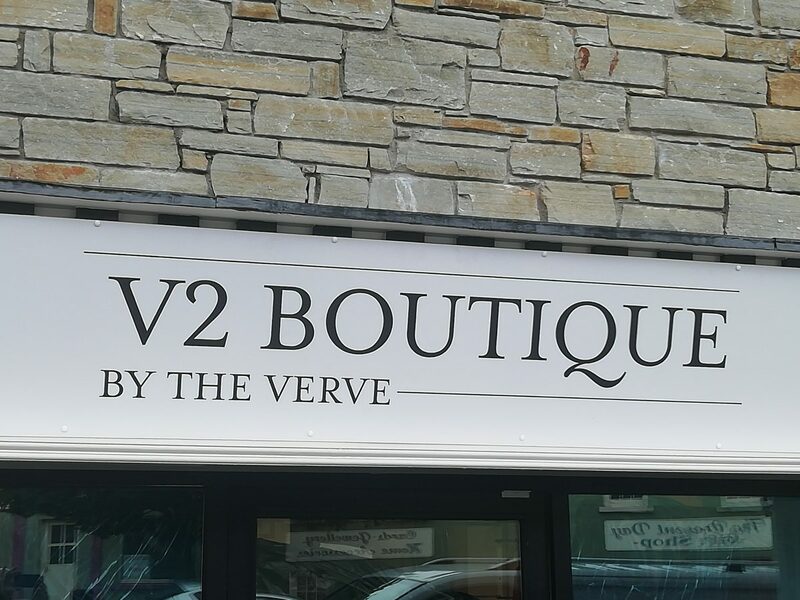 In May 1999 Mary established her own brand The Verve In Donegal Town which has gone from strength to strength making her shops a go to place for any fashion needs or special occasion. Tomorrow will see a new chapter in what is a fantastic brand and everyone in Ardara wishes Mary and staff all the best in the future. At the launch there will be gift bags for the special early birds….. so come in early and get a great deal.